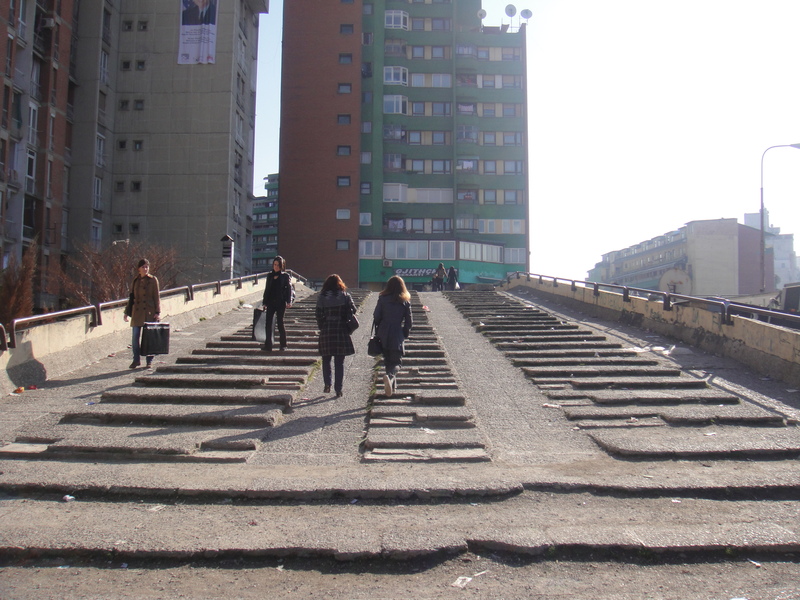 Despite the heavy involvement of the United Nations and the European Union, underlying problems of corruption and crime have never been adequately addressed since the conclusion of the Kosovo War in 1999. The judiciary is consistently ranked by Kosovars as the most corrupt institution in Kosovo and the European Commission reports that extensive electoral fraud continues with no end in sight. Further weakening the legitimacy of the government of Kosovo is the backdrop of the ongoing ethnic conflict between Kosovar Albanians and Kosovar Serbs (The Kosovo War left many weapons scattered across the country in the hands of those that know how to use them and who became accustomed to killing). This political instability in Kosovo, coupled with a significant Kosovar diaspora built up in Western Europe during the 1990s has created ideal conditions for Kosovo to earn its reputation as “Europe’s crime hub.” And, indeed, violent street crime, particularly in Kosovo’s capital, Pristina, and organized crime involvement in drug trafficking, human trafficking and organ theft remains rampant despite the ongoing efforts of the United Nations to build up a functioning police service in Kosovo and of the European Union through the European Union Rule of Law Mission in Kosovo. 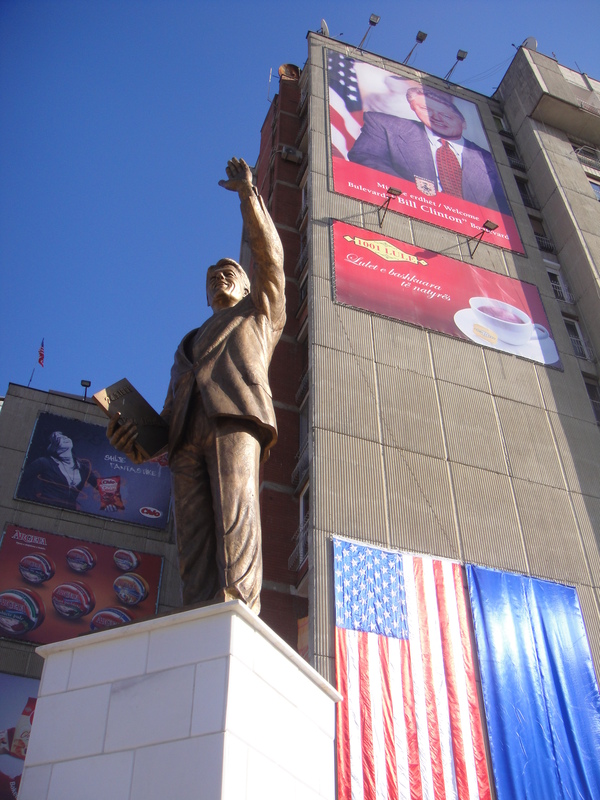 The above conditions have led to high levels of unemployment and have kept Kosovo mired in an environment where the Gross Domestic Product per capita in Kosovo in 2015 (the most recent year for which records are available) was recorded at only $3,785.59 US dollars. These circumstances are leading many, particularly the young, to become bitter and looking for more out of life – prime targets for radicalization. 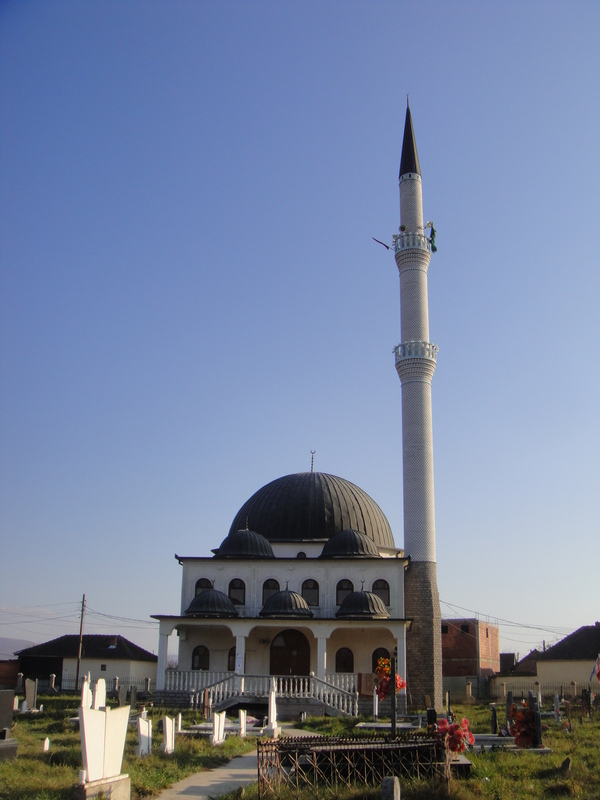 Islamic groups have happily stepped in to this vacuum in Kosovo and have been rapidly gaining influence. These gains have made local authorities and moderate imams nervous as they blame the problem of radicalization in Kosovo on a network of extremist clerics backed by money coming from Saudi Arabia, Qatar, Kuwait and other Arab nations. Funded through a network of private donations, shadowy religious charities and Islamic scholarship programs, these clerics spread the brand of Islam known as Wahhabism, a hardline sect to which Saudi Arabia adheres. Since the end of the war, Islamic religious charities from the Gulf countries have also established a strong presence in Kosovo, offering computer and English lessons along with instruction in the Koran. Many young men have taken scholarships to train as imams in Saudi Arabia, Egypt and other countries. 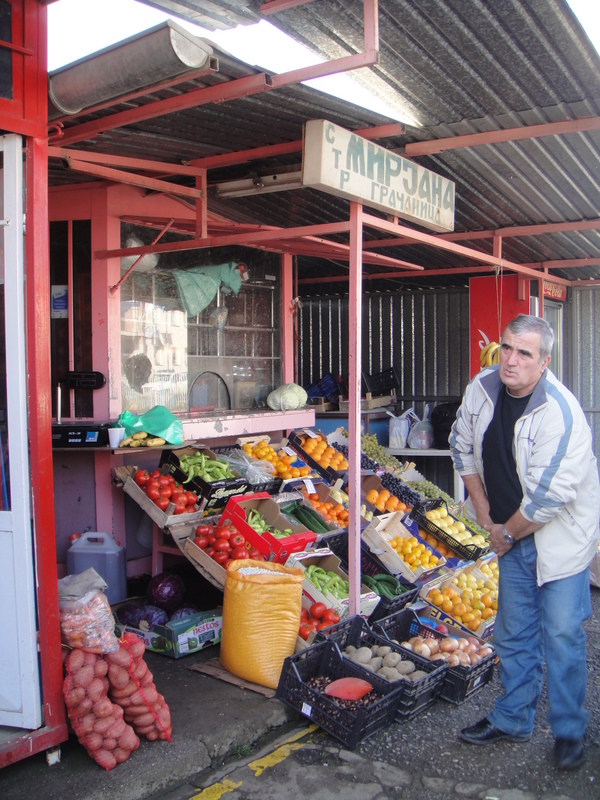 Women in veils or burqas and men in traditional Islamic dress with untrimmed beards have become a common sight across Kosovo. And so it is that we are reminded yet again that the laws of unintended consequences remain alive and well. 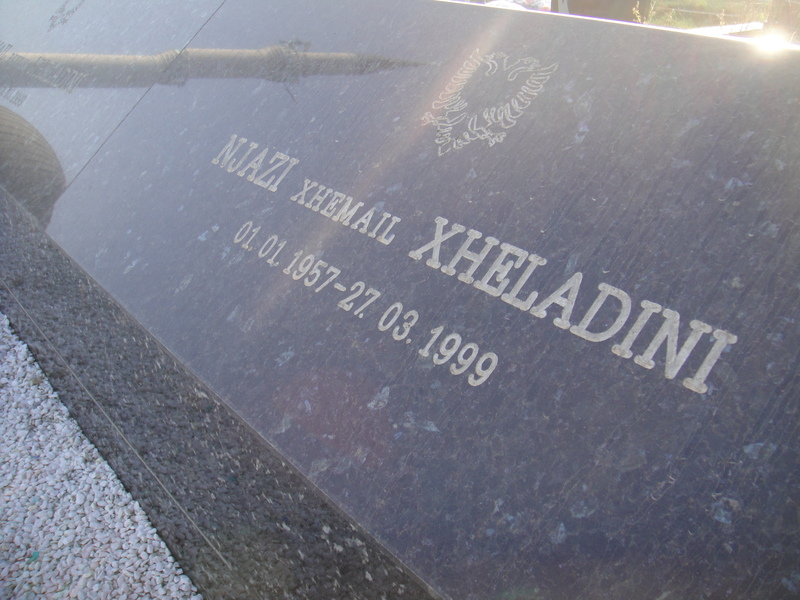 The grave of a Kosovo Liberation Army (KLA) fighter killed during the Kosovo War in the countryside. The Kosovo Liberation Army was an ethnic-Albanian paramilitary organisation that sought an independent Kosovo. 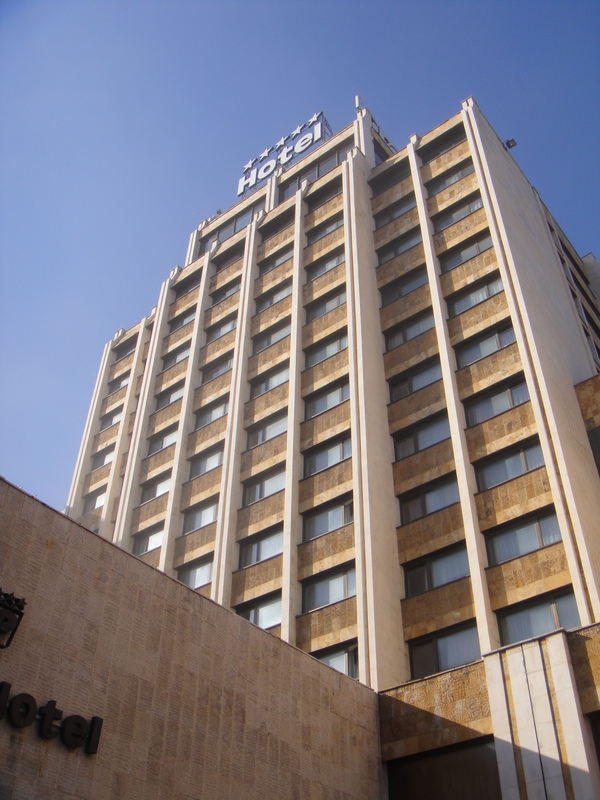 The Grand Hotel in downtown Pristina. 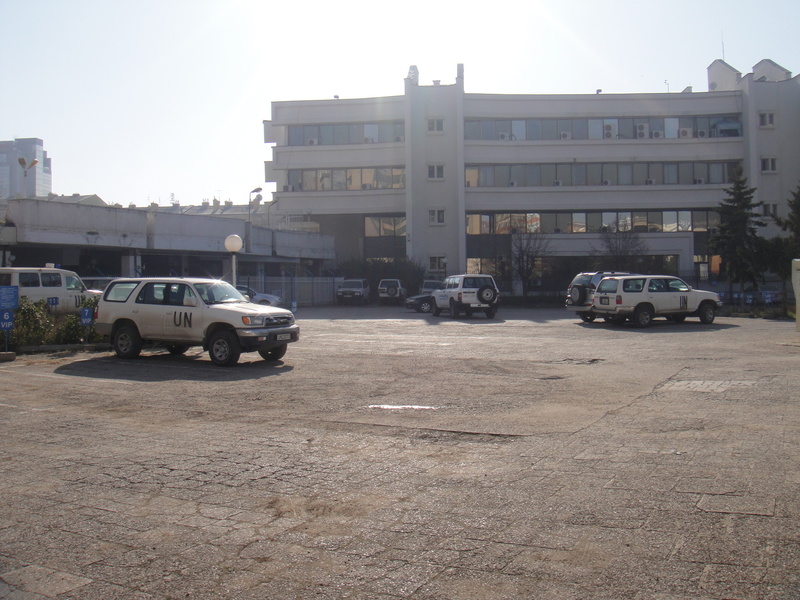 During the Kosovo War, some of the most-feared paramilitary units, such as Arkan and his Tigers, used the hotel as their base. 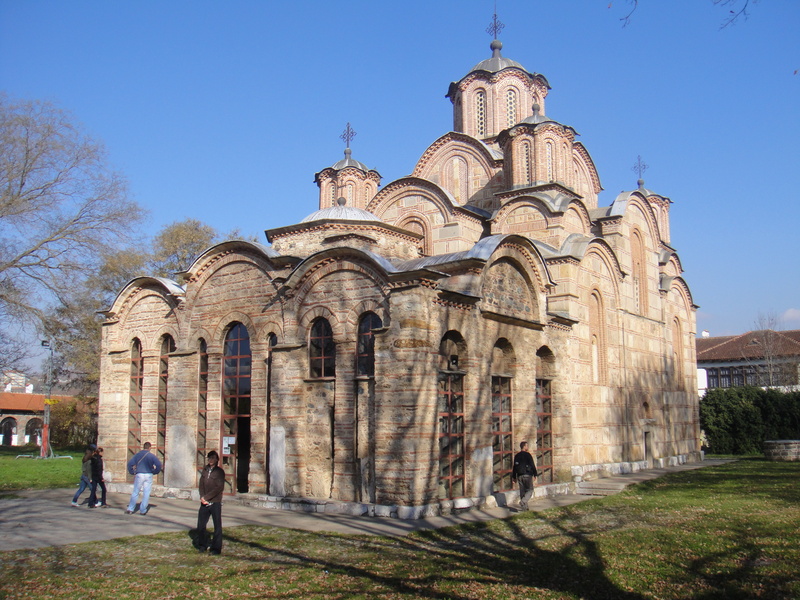 Gracanica Monastery, rebuilt by a Serbian king in 1321 on the ruins of a 6th-century Christian basilica, is one example of a history that gives Serbs a feeling of deep connection to Kosovo. Tags: Eleonora Giuliani, Gracanica, Gracanica Monastery, ISIS, Islamic State, Justin Ames, KFOR, Kosovo, Kosovo Support For Islamic State, Kosovo War, Per Capita Support For Islamic State, Serbia. Bookmark the permalink. 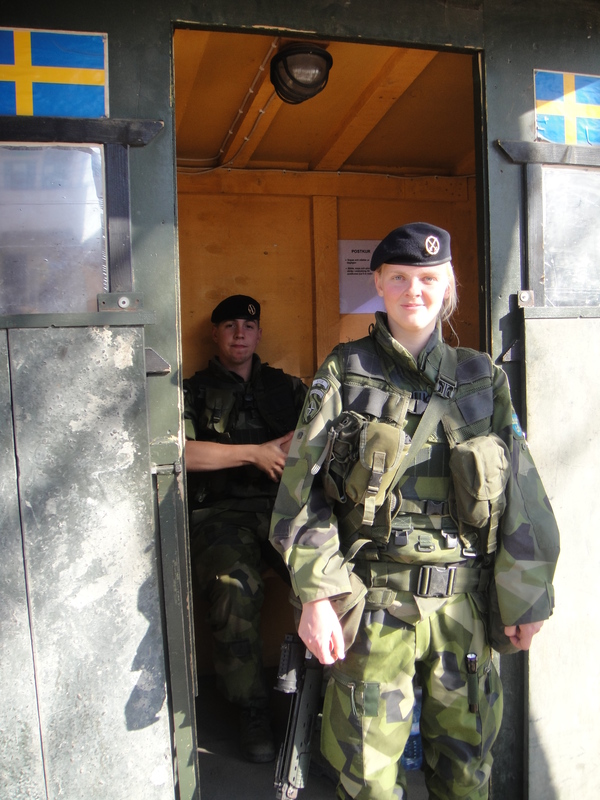 Number One: Is that Swedish soldier a female or a very feminine looking male (my Norse ancestors are shaking their heads in Volhall either way!). Number Two: What another mess. A strong Muslim majority, but with some good-sized Serbian (Eastern Orthodox) enclaves. Clearly elements present of the Albanian Mafia, the Serbian Mafia, probably also the Russian Mafia in pockets… then add to the mix additions of various – even if smaller – elements / cells of fundamentalist radical Islamic groups (probably more than simply ISIS). 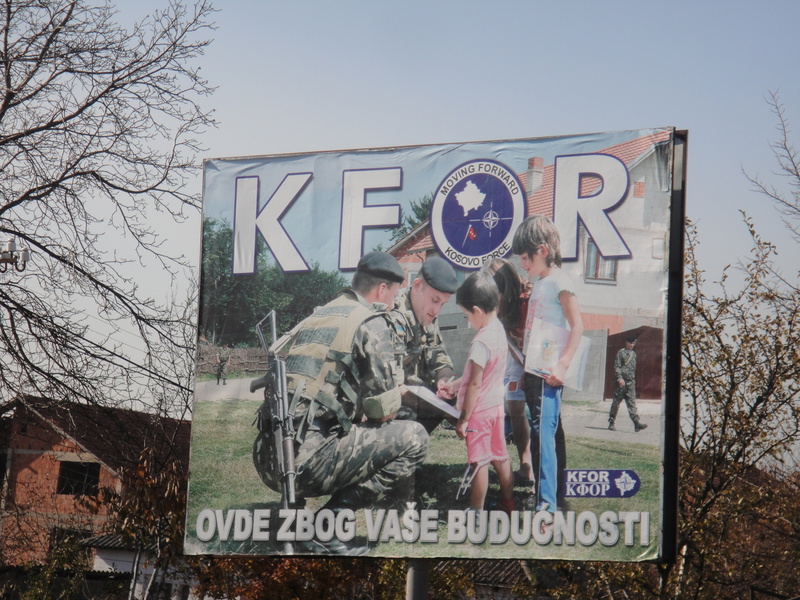 And then the UN “KFOR”. And no really simple answers. I thought so. I thought it HAS to be a female. Then I checked the hands. Talk about “Man Hands”! A fairly related article (since it ties in with both ISIS and the complex Syrian Civil War. It is a combination of (mostly factual) info and (some) OpEd opinion. It was last updated December of 2015 so somewhat dated in what is a VERY fluid and quickly changing environment. Perhaps the author (email is provided) could be encouraged to do an update at the end of this year…. I emailed the author of that article, Professor Davenport (Fordham University), and he emailed me back fairly quickly and advised that he would be updating it in the next few weeks.